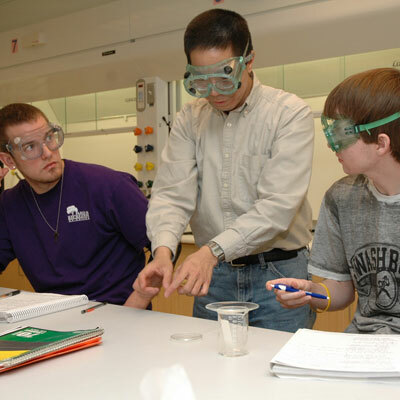 Why major in chemistry at Washburn University? 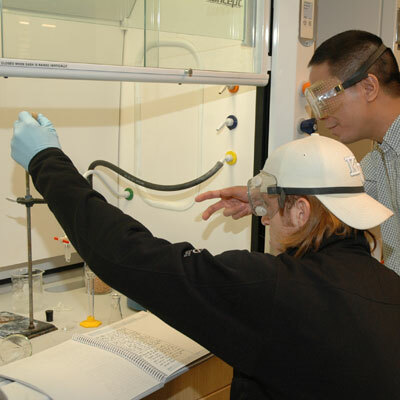 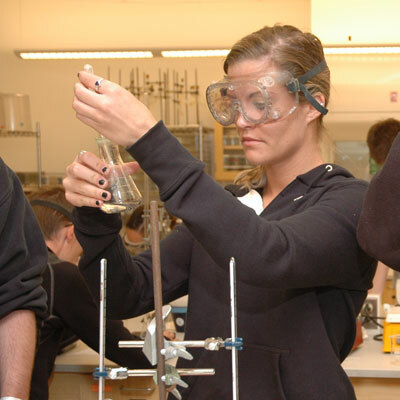 The Washburn University Chemistry Department offers courses in all of the major chemistry fields, which are taught by experts in those areas. 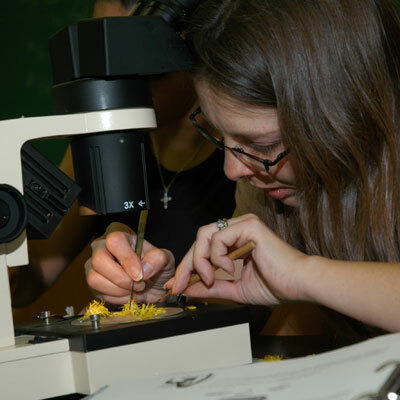 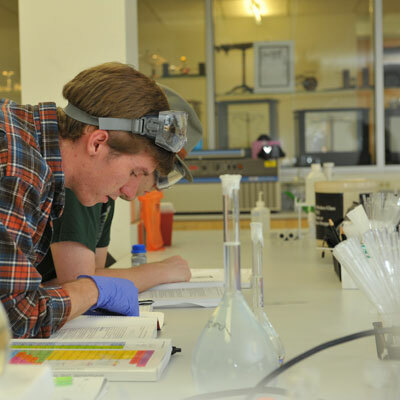 The department is certified by the American Chemical Society (ACS) and offers majors in biochemistry, chemistry, and forensic chemical science. 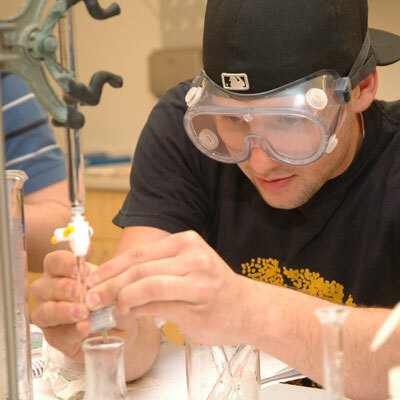 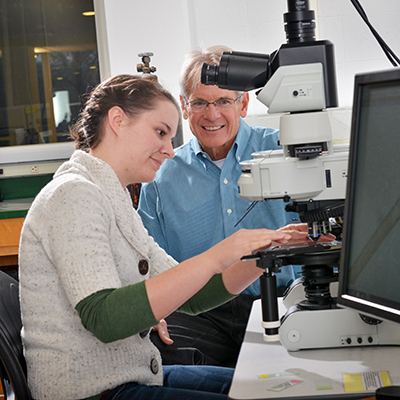 Students have access to modern instrumentation and can collaborate with faculty in undergraduate research.